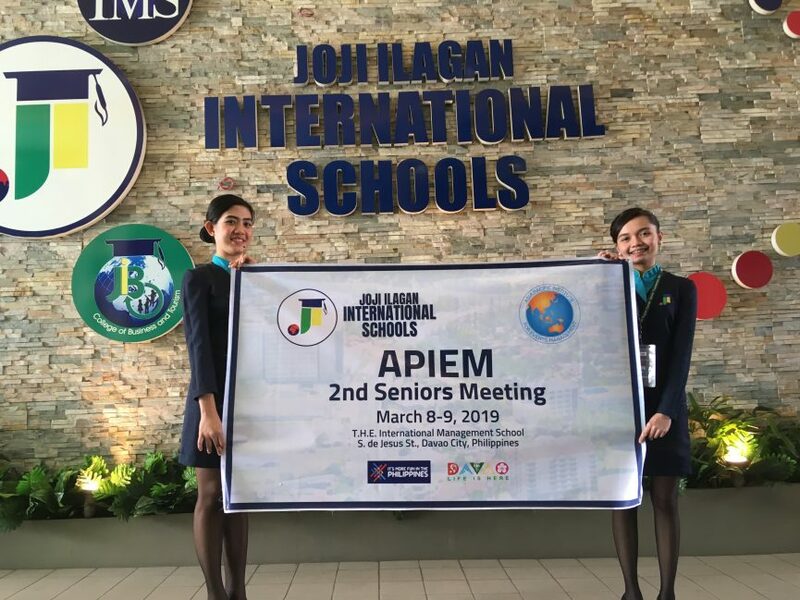 Sixty three students from the Joji Ilagan International Schools, Davao, southern Philippines will be awarded with the APIEM Certified Event Planner Qualification when they graduate from their Bachelor`s degree programme in 2019. These 63 students organised the 2nd APIEM Seniors Meeting that was held at JIIS 8 – 9 March 2019. Participants at the meeting came from Indonesia, Malaysia, Philippines and the United Kingdom and were all very impressed with the international standard of their experience at JIIS. 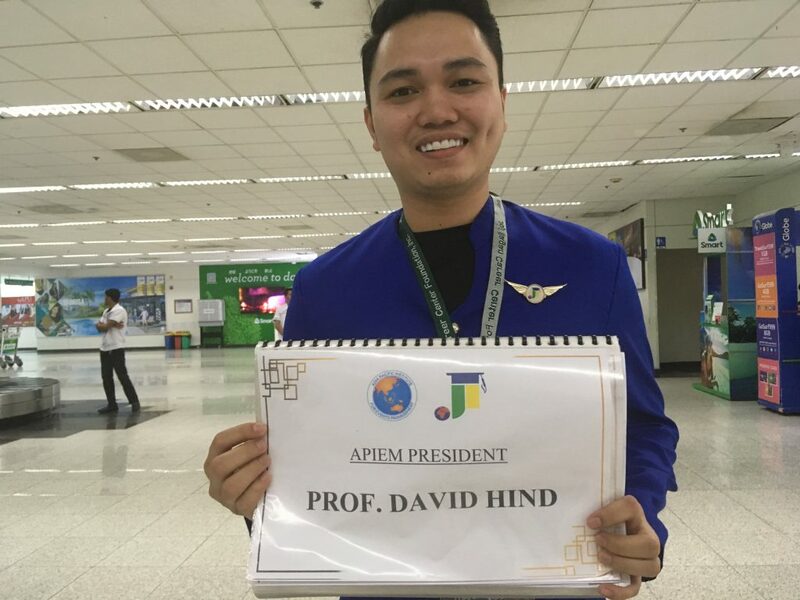 To recognise the event planning skills of the students they will all be awarded with the APIEM Certified Event Planner Qualification to confirm that they are able to plan events to an international standard.